We like to make our services accessible to everyone who values their time over laundry. 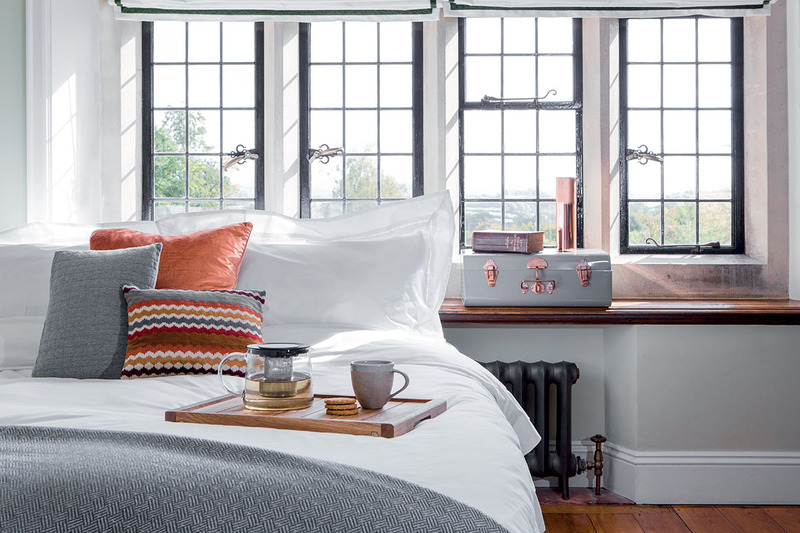 Look out for our special offers available to our barker clientele – and let us do the work whilst you simply relax. Relax on Sunday nights without the hassle of washing, drying and ironing your shirts ready for work. 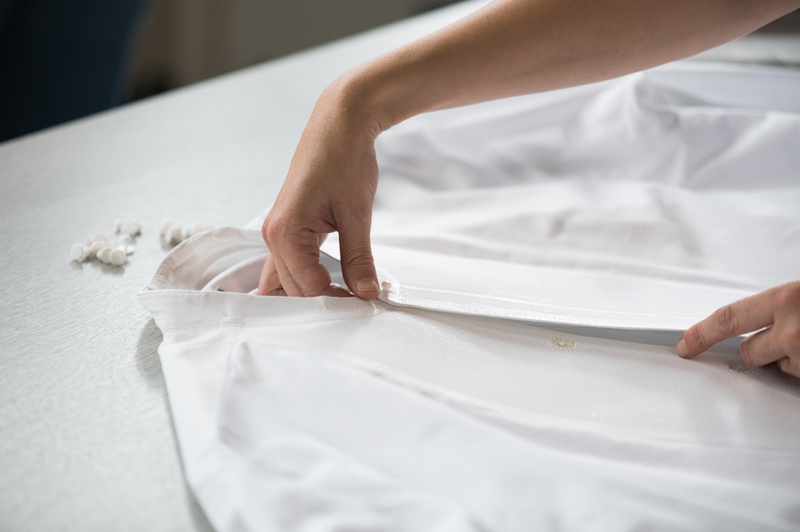 We give your shirts a professional clean, hand finished by our team of experts. An “Express Service” is available if you need your shirts in a hurry. Drop off your regular shirts at ANY of our branches and we will wash, dry and iron them. They will be returned to you on separate hangers ready to wear straight away. 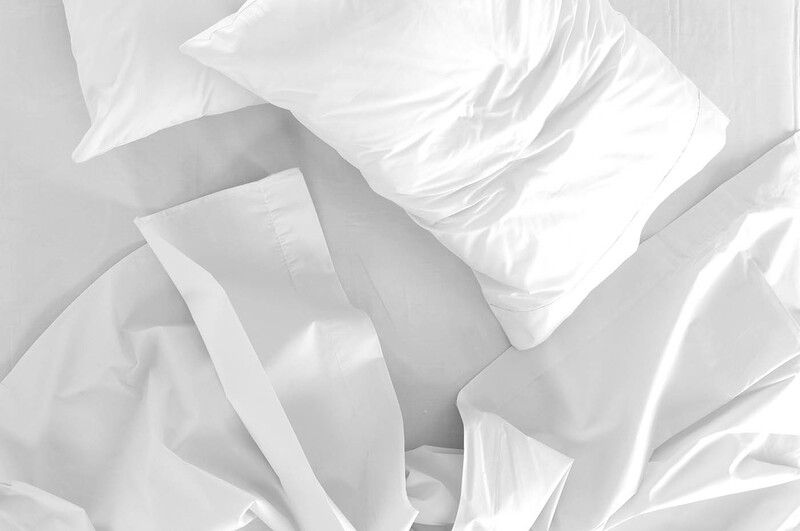 We will make your duvet, look, feel and smell like new. No need to buy a new one. We will re-vitalise your feather pillows, killing, germs dust-mites and bacteria with our “remake service” for only £10.60. Feathers are removed, given a thorough clean and “fluff up” before being put back into a brand-new casing… it really is like a new pillow. For even better value get three for the price of two!